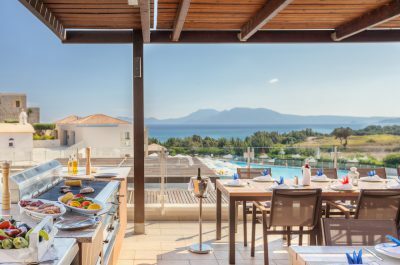 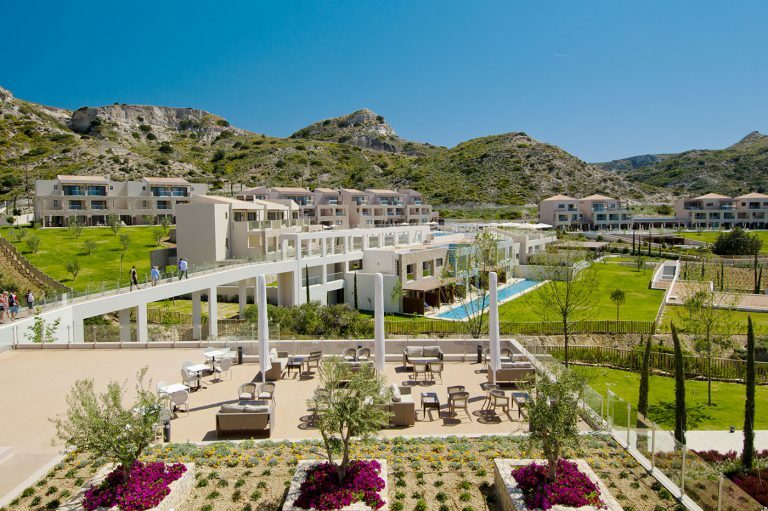 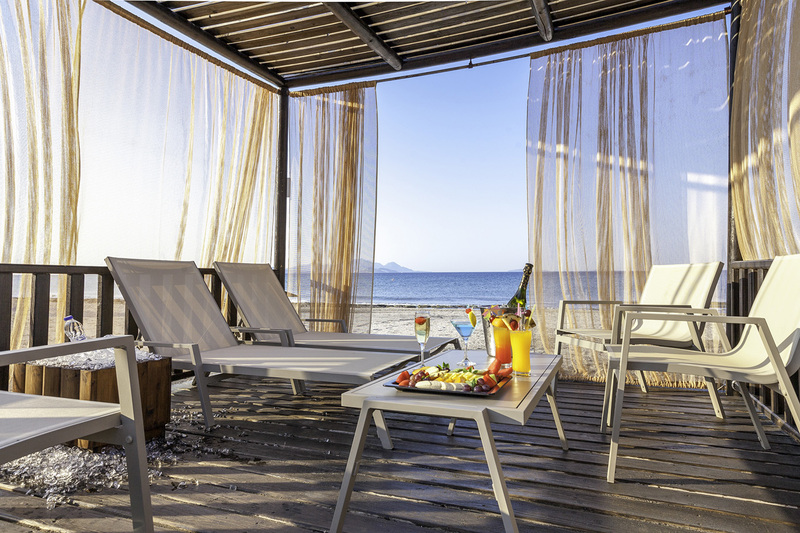 Designed like a Mediterranean village, The Blue Lagoon Village is a recently built luxurious complex right next to a sandy beach on the Aegean island of Kos. 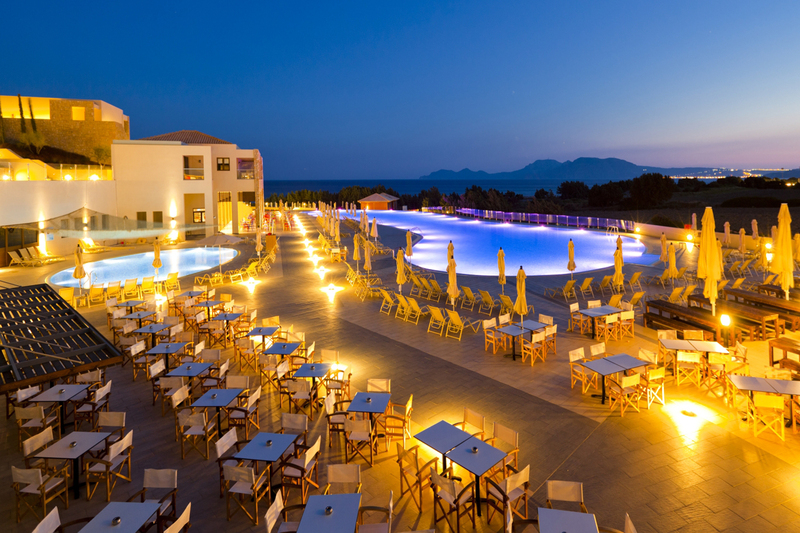 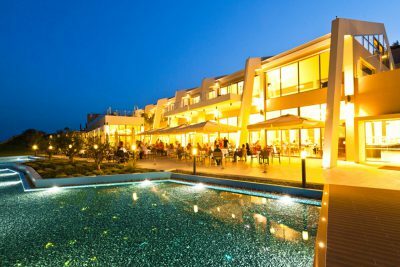 At only 10km from the centre of Kefalos Town, 3km from famous Paradise Beach, 7km from the airport and 30km from Kos Town, the hotel is ideal for families, couples and incentive groups, offering a comfortable and tranquil holiday for adults and safe playing areas for children. 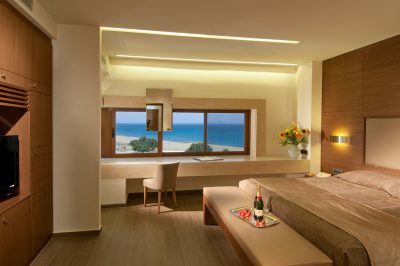 The resorts 366 spacious guestrooms offer upscale accommodation with all modern amenities, including bath/shower, bathrobes/slippers, coffee/tea facilities, hairdryer, direct-dial phone, Internet data port, a/c, mini fridge, safe, Satellite TV and balcony or terrace mostly opening to splendid garden pool or sea views. Adapted rooms for guests with special needs are also available. 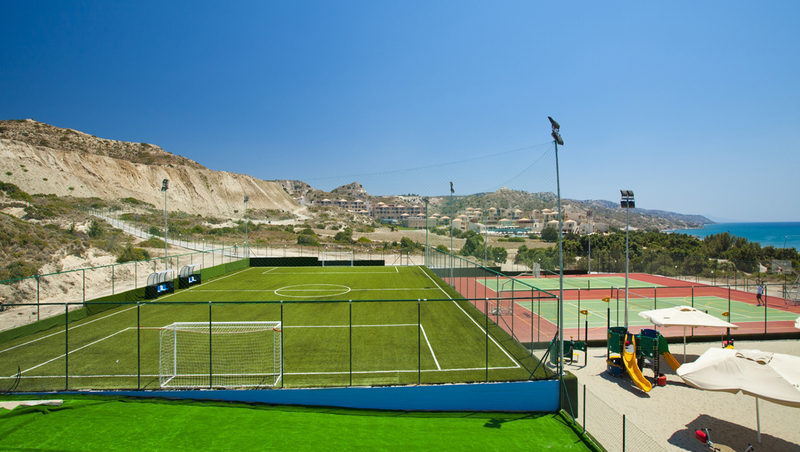 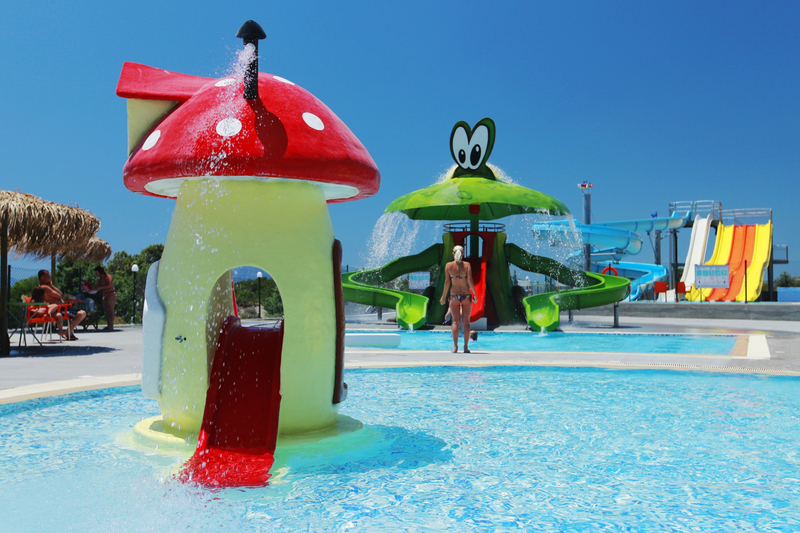 Two artificial turf tennis courts, mini football ground,waterpark with waterslides, lazy river and ropes course,petanque, beach volleyball, beach soccer, basketball/volleyball court, fitness studio, windsurfing, pedaloes, canoes, diving, jet skiing, sailing, paragliding, bicycle and moped hire. There is daytime entertainment and evening shows several times a week including live musicals at the hotel’s theater.